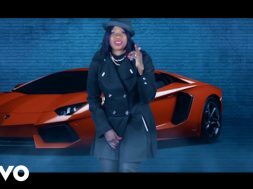 Official video for “I Got It” (That’s A Fact) from artist YaH’s upcoming album “YaH-Sin”. 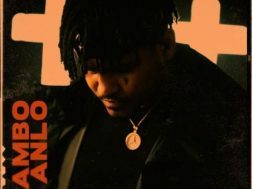 YaH kicks it with his family and friends in his hood for a nice relax vibe that also has that underlying hustler’s message of go and get the money ! 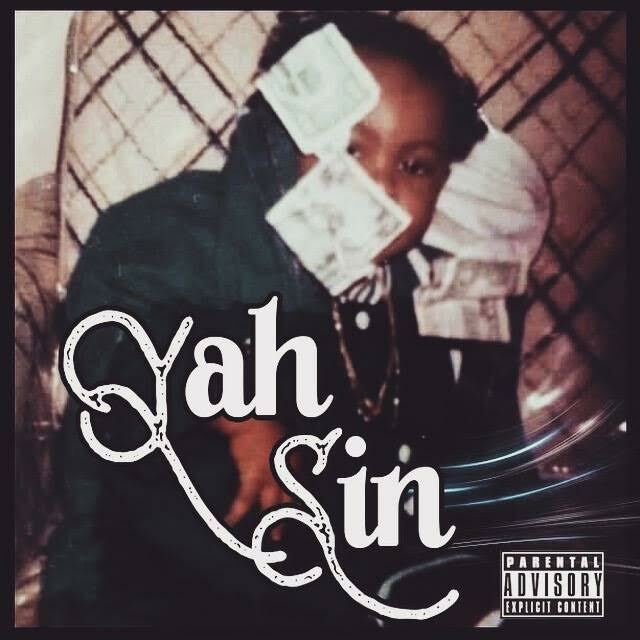 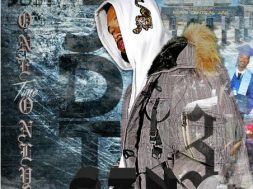 “YaH-Sin” is expected to drop this July and also features YaH’s single “Mad Scientist” featuring the legendary Method Man of the Wu-Tang Clan.